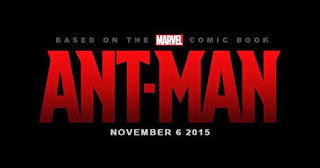 Carleton review's Ant-Man starring Paul Rudd and Michael Douglas. Despite his size, Ant- Man proves to pack a mighty punch! Check out Carleton's review to find out more!